This is a super hero mod!?? 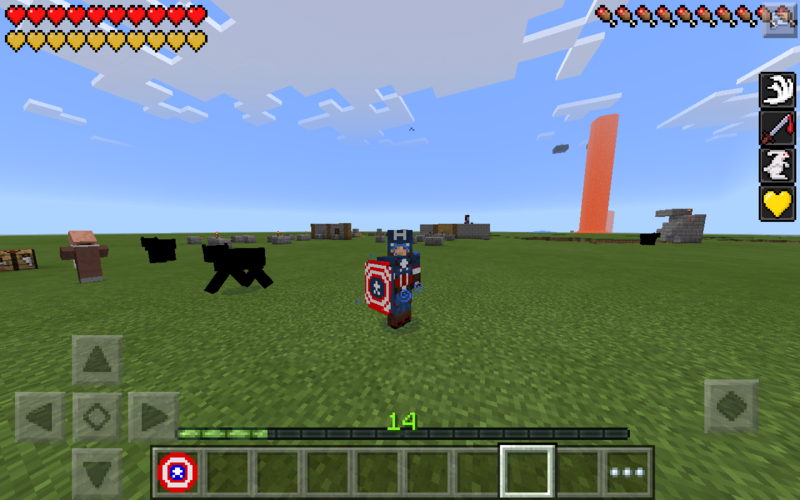 To get Captain America you need too many item and get yourself the shield!?? Make sure to the texture too or it won't work!? ?